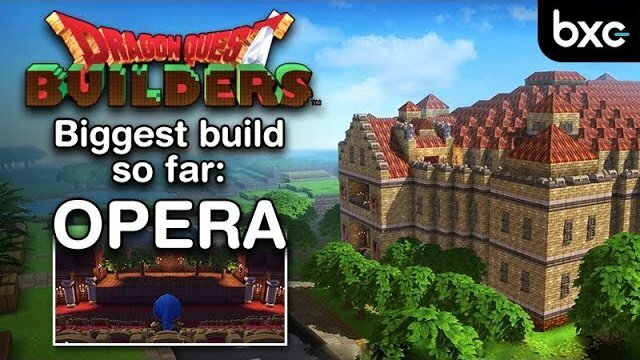 Have fun watching my opera build. Leave a comment if you like or dislike it. And don't forget to subscribe! Habanera von Kevin MacLeod ist unter der Lizenz "Creative Commons Attribution" (https://creativecommons.org/licenses/by/4.0/) lizenziert.